Early Cinema Myth No 1 is surely that all silent films were black and white. It’s not true in the slightest, which is why we’re so keen to see this new exhibition in Brighton, which explores early attempts to achieve colour – from magic lanterns onwards. We take the moving image in colour for granted, but the search for a way to capture the world in colour is a story of ingenious inventions, personal obsession, magic and illusion, scientific discovery, glamour, hard work and determination. The Capturing Colour exhibition is at the Brighton Museum and Art Gallery until 20 March 2011 and admission is free. 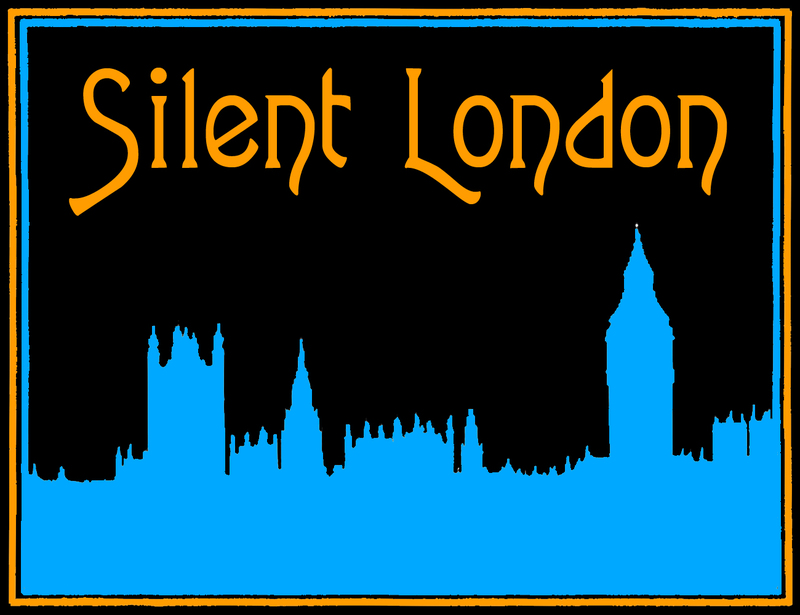 Silent London is planning a field trip to take a look at the show later in the week – we’ll report back here. Bristol is only three hours away on the train, so we couldn’t resist bringing this weekend of silent slapstick to your attention. The Slapstick Festival runs from 27-30 January across several venues in the city. There’s a Gala Event on the Friday night featuring Barry Cryer, Ian Lavender, Neil Innes and Bill Oddie. 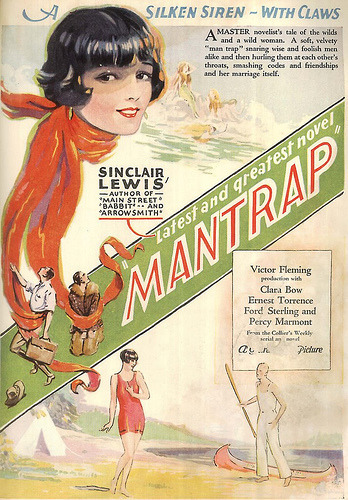 Other highlights in the festival, as far as Silent London is concerned, include Kevin Brownlow introducing some unseen Chaplin footage on the Thursday, Mantrap starring Clara Bow on Friday, and Rediscoveries and Revelations!, a bonanza of lost films on Sunday morning. There is lots to look forward to in the BFI’s January schedule. 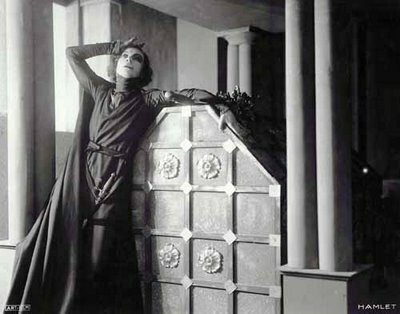 First up, we are very excited about Hamlet (1920) starring Asta Nielsen. This is the first UK screening of a new print of the film, with a new score by Claire van Kampen. Silent Shakespeare has a special place in Silent London’s heart and this is a classic. Some people can get a bit agitated about the fact that Asta Nielsen, who plays Hamlet, is a woman. But she’s Danish too, which is more than you can say for Laurence Olivier. Plus, the film puts a little twist on the plot of the play, which explains everything. Hamlet is on Thursday 27 January at 8.45pm. 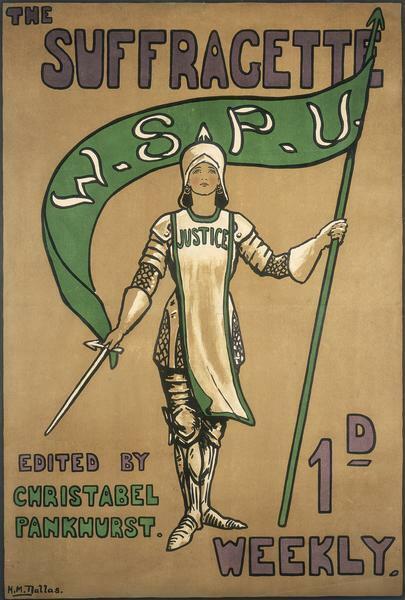 Second, is The Birth of a Nation (1915). It’s horribly racist and terribly long, but DW Griffith’s epic is a game-changer in the history of feature films. Plus, it is shown here with an introduction by Oscar-winner Kevin Brownlow – so this is a good time to catch it, if you haven’t seen it already. The Birth of a Nation is on Monday 24 January at 6.10pm. The Howard Hawks retrospective was always going to be a treat, but we’re really pleased to see five silent features (and one incomplete film, Trent’s Last Case, as well) in there. Fig Leaves (1926) is on 1 January at 6.30pm and 5 January at 8.40pm. The Cradle Snatchers (1927) with Trent’s Last Case (1929) is on 1 January at 8.40pm and 7 January 6.20pm. Paid to Love (1927) is on 2 January at 4.10pm and 10 January at 8.30pm. 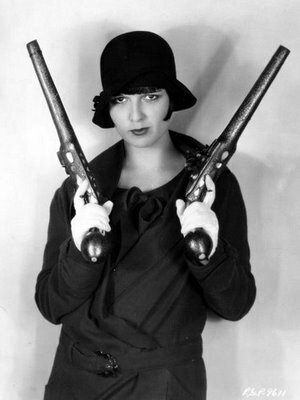 A Girl in Every Port (1928), which stars Louise Brooks, is on 2 January at 6.30pm and 7 January at 8.45pm. Fazil (1928) screens on 2 January 8.40pm and 10 January at 6.30pm. All of the Hawks films are shown in NFT2 and have live piano accompaniment. Honourable mention also to a short, London After Dark (1926), shown as a companion piece to Say it With Flowers (1934) on Wednesday 12 January 6.30pm. Priority booking for BFI members is open on 7 December. Early cinema on TV. No, really. 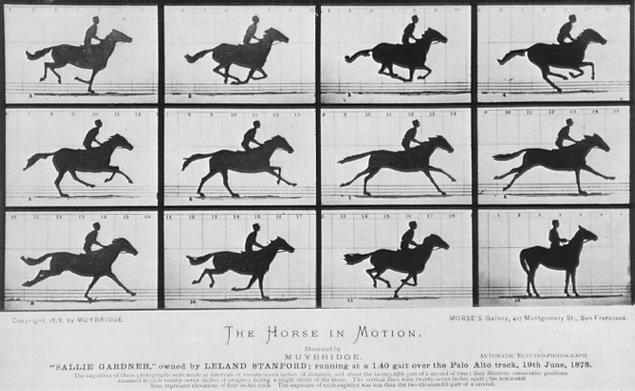 Tonight, on BBC1 at 10.35pm, The Weird Adventures of Eadweard Muybridge looks at the “Victorian enigma” who took those famous photographs of running horses, gymnasts and elephants and then started projecting his animations of said photographs on a big screen, thanks to his amazing zoopraxiscope. The documentary is presented by Alan Yentob as part of the Imagine… strand. Need another reason to watch? Andy Serkis plays Muybridge himself. 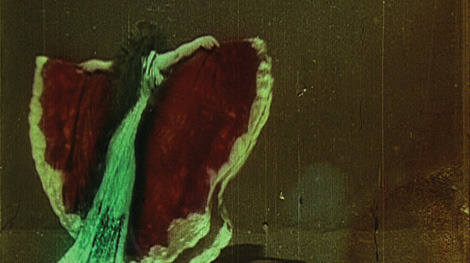 A tantalising announcement from the Birds Eye View film festival – the dates for 2011 are 8-17 March and we are promised: “archive silent films with specially commissioned live scores”. These will include, in the “Bloody Women: From Gothic To Horror” strand, The Wind, starring Lillian Gish. This is a real treat in the new year. 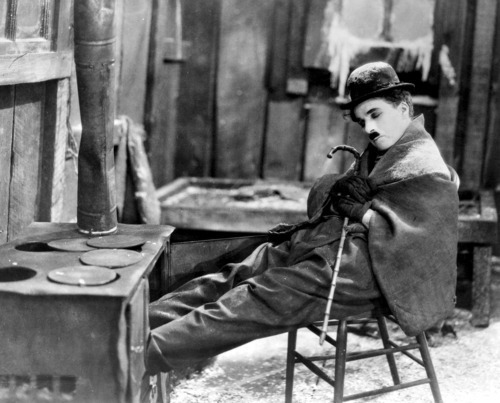 The Philharmonia orchestra is performing a live score for Charlie Chaplin’s The Gold Rush at the Royal Festival Hall on Monday 3 January 2011. The score for this special performance (and screening!) has been ‘reconstructed’ with reference to Chaplin’s notes for his Oscar-nominated score for the 1942 sound version. It is the work of Carl Davis, who will also conduct. If this is not a landmark date in the silent film calendar … I’ll eat my old boots. Featuring Chaplin in his quintessential Little Tramp role, the film was described by The New York Times upon its 1925 release as ‘a comedy with streaks of poetry, pathos, tenderness, linked with brusqueness and boisterousness… the outstanding gem of all Chaplin’s pictures’. You can’t get a better bargain than this: a free programme of early British shorts at the Phoenix cinema in East Finchley at 2pm today. Call the box office on 020 8444 6789. There are still tickets available to see the fully restored, 25-minute longer version of Fritz Lang’s majestic Metropolis at BFI Southbank on Saturday, Sunday and Thursday. It’s showing on the big screen tonight! The weekend features La Princesse Mandane, accompanied by Stephen Horne, Red Heels, accompanied by Jane Gardner and The Golden Butterfly, with John Sweeney, plus a programme of early shorts on Saturday afternoon. Looking for silent film screenings in London? Watch this space.